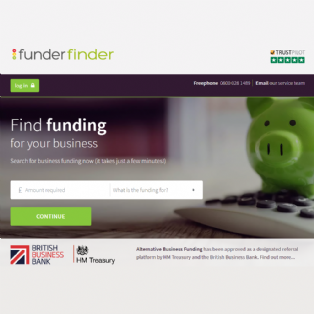 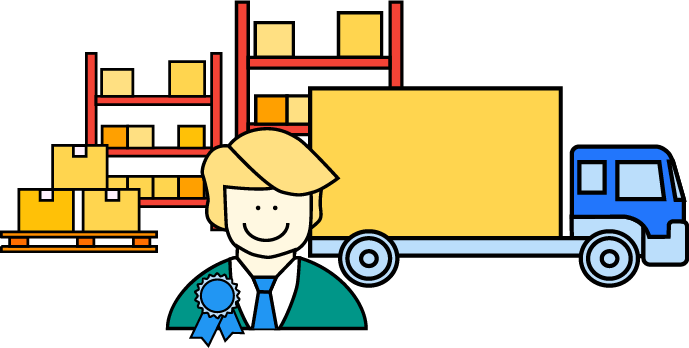 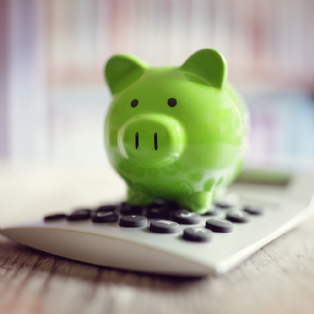 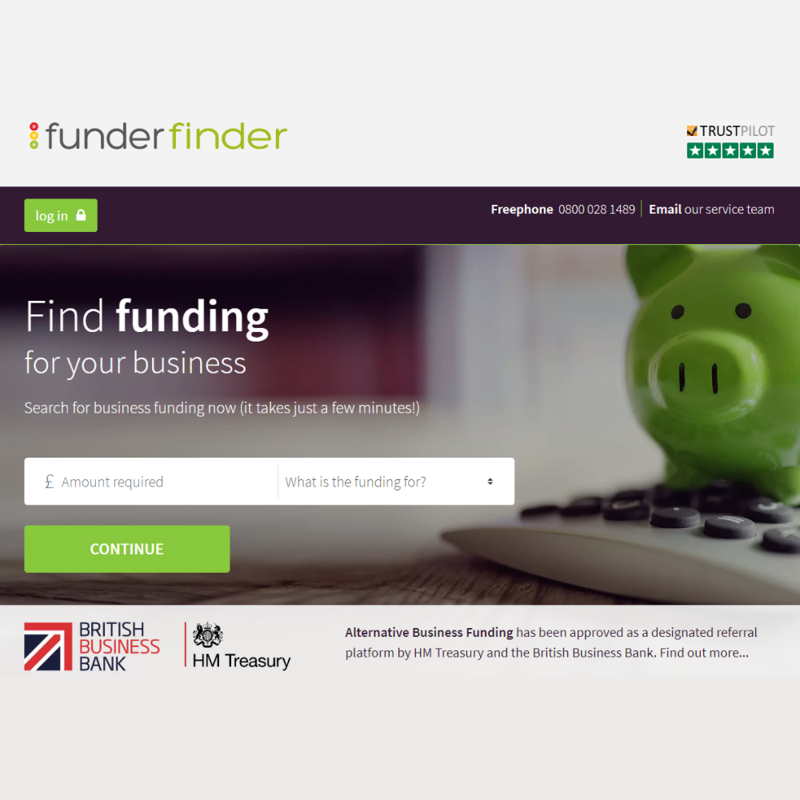 Funder Finder provides a free and easy way for SMEs to find finance for their business. 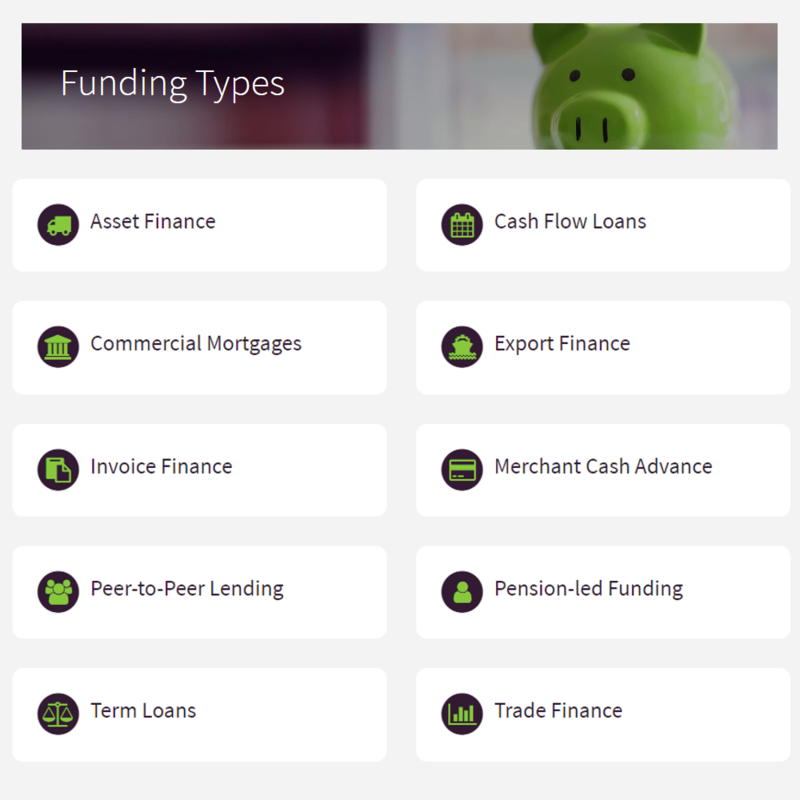 The engine is simple, safe, efficient, free and fair, allowing the business owner to search for available finance without impacting their credit rating. 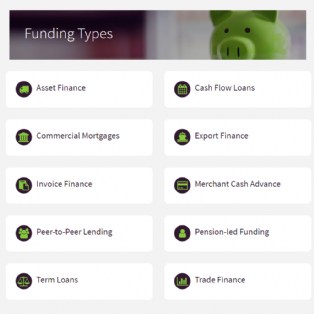 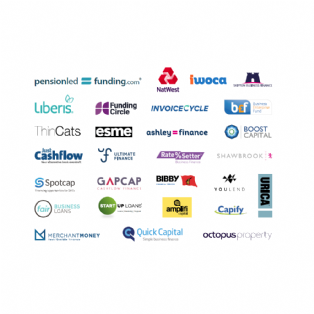 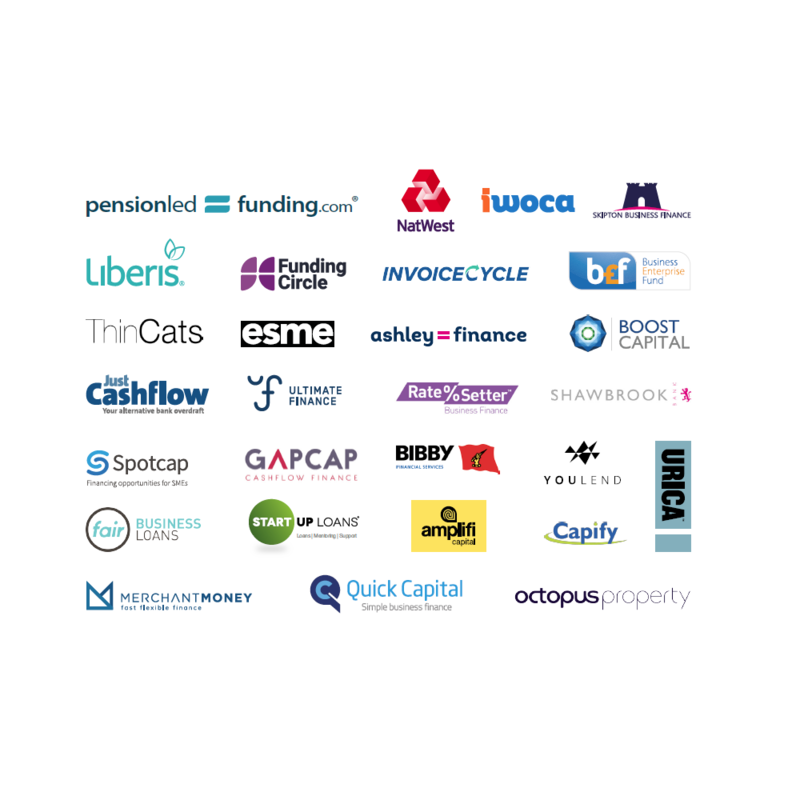 Funder Finder uses straightforward information to match SME users with an impressive selection of finance market leaders within minutes, offering access to the vast majority of business funding alternatives. 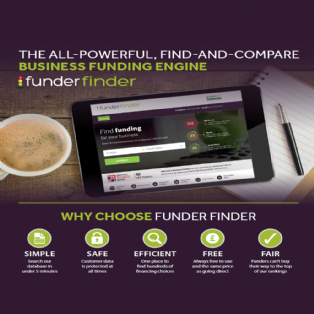 Funder Finder ensures the solution is both suitable and appropriate by putting the business owner at the heart of the process – the choice of who to contact is left to the SME.